Who has had the most posts from their friends this month? Yes, I know Facebook launched their ‘are talking about’ metric last week which, on the face of it (ha, see what I did there), would make this comparison somewhat redundant. But, you know, it does not seem to look like that. I still think a new comment left on your wall is pretty much a slice of fried gold – it’s the one of the ultimate metrics; particularly if the purpose of your page is talking to people. Absolutely they could be commenting on stuff you’ve posted but that’s still not quite the same, or as powerful sign of engagement, as an unsolicited, original comment – particularly one which is related to the mission of your page. Without being able to access the back end of the Facebook insights, it’s hard to know what’s influencing the ‘are talking about’ metric on any given day – it could be any combination of likes, comments or sharing of content. A page with a closed wall can still have a high ‘are talking about’ score, but I would argue that those pages are probably doing less for the organisation than a wall which allows, and cultivates, commenting (and if anyone knows how to make a call for the ‘Are talking about’ metric from the Facebook API I’d love to hear from you!). Overall, this month every page dropped in the amount of activity – there was a lot of posting going on in August, presumably due to the start of the new term. 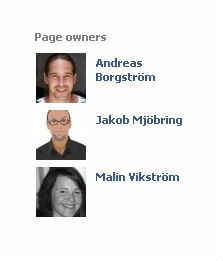 Malmö and Lund continue to lead the pack for English language pages while Skövde sits at the top of the Swedish pages. 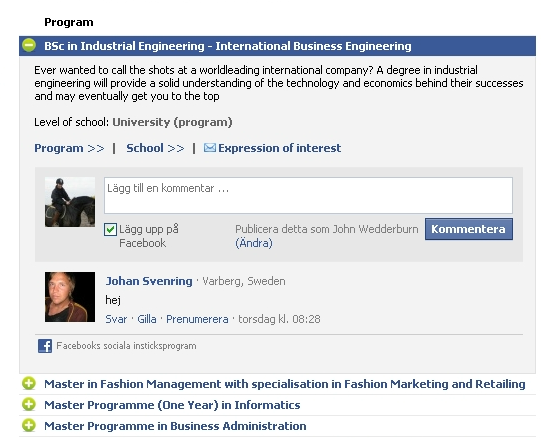 Swedish Universities English Facebook Pages – Ranked by number of comments left in September. There’s a +/- of around 5 going on here; and there’s a number of posts left by friends, which get included, that come pretty close to the spam category (not many though). There are not so many posts from other pages, which is interesting when you consider that most of these universities have a rich ecosystem of pages – cross posting between them would probably be beneficial for the page friends. 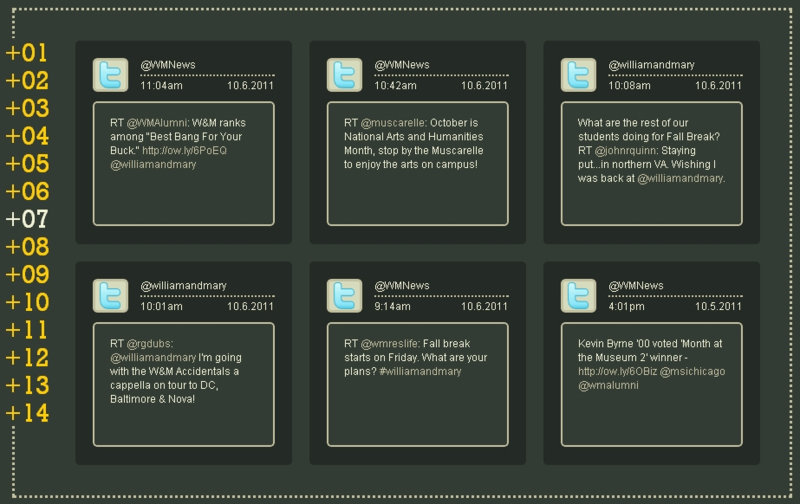 Malmö University’s comment count was boosted by the posting of photographs, by friends of the page. 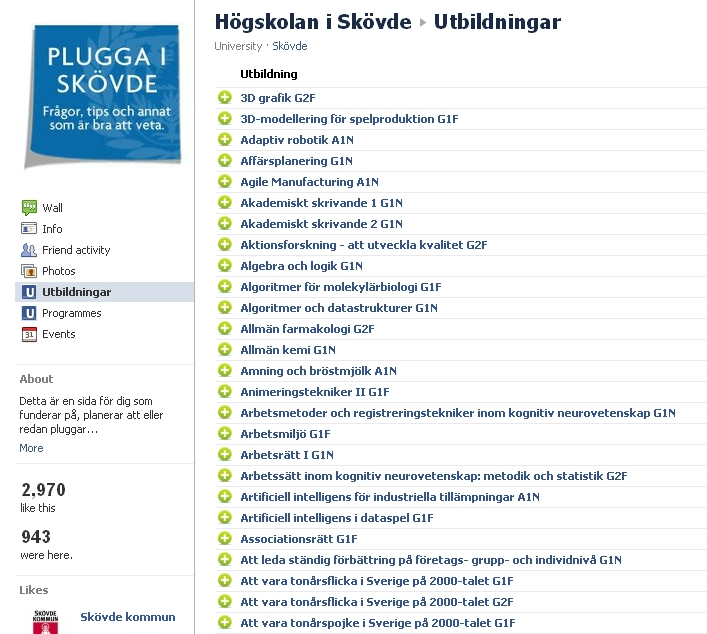 Swedish Universities Swedish Facebook Pages – Ranked by number of comments left in September. 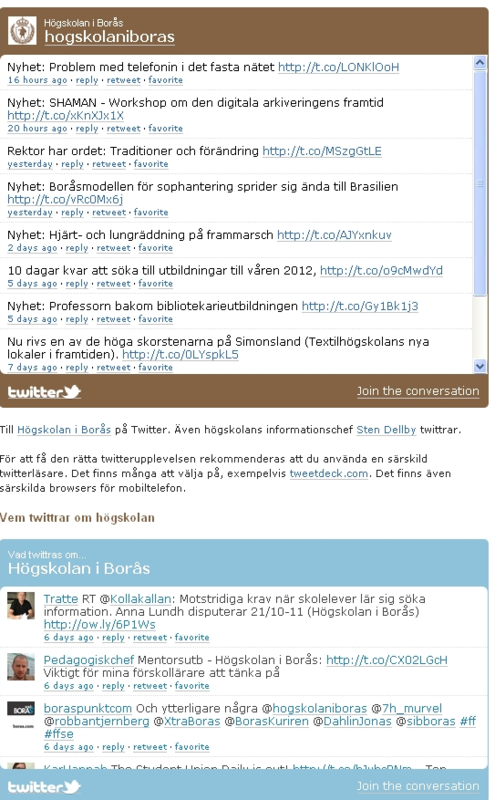 Borås include a feed from Twitter which shows tweets where the university is mentioned, which is very transparent. Normally I react against the ‘official’ label, but in this example I like the ‘Official’ and ‘Official-ish’ distinction! Ranked by the number of comments left by the page’s friends; Lund University and Malmö University’s English Facebook pages are in positions 1 and 2 compared to more than 25 Swedish universities. Skövde’s Swedish page occupies third place, followed by Uppsala university, Linne universitet and Borås Högskolan. The number of comments left on the pages drops away quickly after the top 5 or so, with about half of the pages I look at attracting fewer than 50 comments from their friends during the summer. Remember that I count ‘original’ comments by the page’s friends, rather than comments made on existing posts (I simply don’t have the time right now to do that). Of the 29 pages included in this ranking, only 6 are in English (not including those which have closed walls). This month’s data has been divided into English and Swedish language pages. 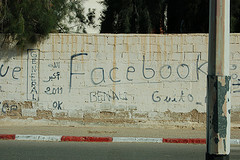 In all cases, comments were counted from between May 24th to August 28th. This seems like quite an interesting idea – it allows visitors to the page an overview of the programmes and, if they comment on them, the opportunity for those comments to broadcast out to their network. Here’s the first of two posts covering the activity of Swedish higher education Facebook pages – these data are for the summer, and bring us more or less up to date. This post is just the friend data, I still need to take a look at comments – that will come later. I’m also asking for help concerning the age of Facebook pages, see my earlier post about it here (particularly if you are a page owner at a Swedish university). The average increase in the number of friends over the summer (I compared the number of friends in August, with the number from May), for the University Facebook pages listed below was 13%. Lund University’s English page moved past Linköping’s Swedish page into the number 1 spot, but otherwise the top 5 universities remained unchanged. Of these top 5, only Lund and Umeå showed any significant growth above the average. Lower down the list, Skövde is the biggest climber with a whopping 40% increase in friends in the last few months; impressive stuff. KTH, Uppsala University, Karolinska Institute and Malmö University also had above average gains in the number of friends. There’s a bunch of pages which experienced rather sluggish growth over the summer. What’s the difference between these pages, and those showing more aggressive growth? It does not seem to be as simple as brand, as there are both well established and new universities distributed throughout the list. Maybe those pages where there is a concerted effort to engage are those which exhibit growth? Incidently, 5 pages have closed walls, three of which show little growth. In my next post I’ll be looking at the amount of comments on these pages; this will shed a little more light on the summer’s activity. 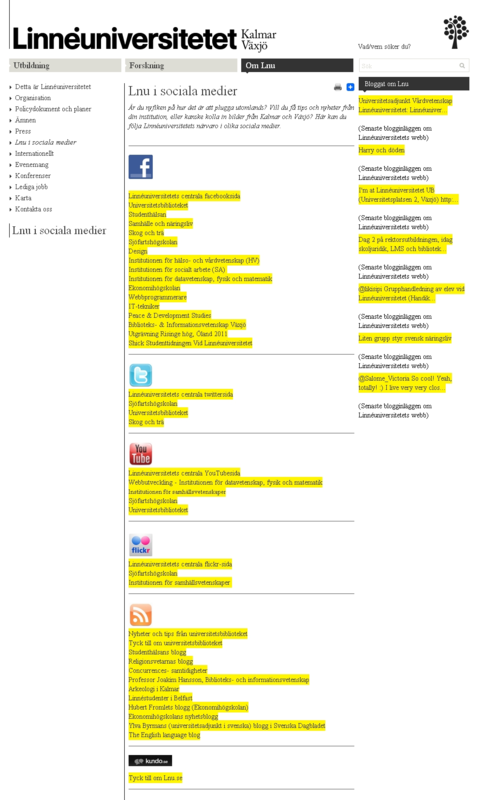 Here’s the latest analysis of activity on 28 different Swedish university Facebook pages. Like last month, I’ve focused on a count of wall posts by friends of the page; a measure of engagement with the page. I’ve also included total likes and a count of comments by the page owners. I give a percentage change from the previous month’s figure, giving some handle on the velocity of their growth. With a few exceptions, these data were collected on the 24th of May. There’s probably a +/-10 on the counts of comments and posts. Let me know if your page is missing, or if there’s another way you’d like me to approach this kind of data. The first number is the total number of posts since November 1st 2010. % in brackets is change from last month’s figure. Skovde – I’ve not collected all their data yet. Umeå University has opened their wall up for comments but 4 universities’ walls still remain closed (although comments on posts authored by the page are permitted). Big movers this month are Uppsala who received double the number of comments on their wall than they did last month. 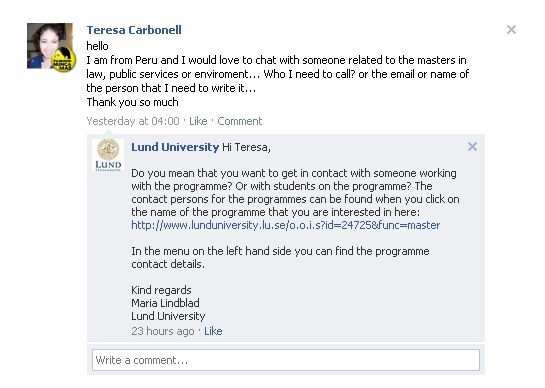 Lund University also showed a healthy growth in the number of comments. I’m not looking at additional comments left on posts. Even pages with closed walls are attracting comments on posts they themselves leave. This means there’s a huge amount of engagement which I’m not including here. However, posts left by fans are a reasonable measure; and certainly better than simply looking at number of fans to compare page performance. Speaking of which….. The first number is the total number of posts since November 2010. The % is the change from last months figure. Skovde: Insufficient data, so far. Significant breakout pages, in terms of increased publishing, include Chalmers University of Technology, Uppsala University and Linköping Universitet. The average is approximately a 17% growth in the number of posts by a page. 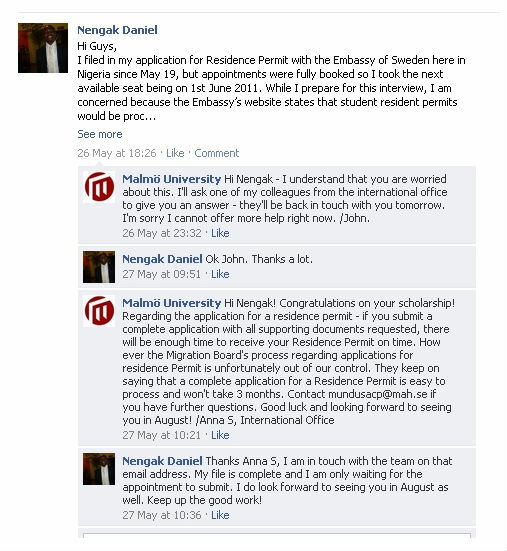 Malmö University - Signing off posts helps identify which administrators are commenting. I believe that showing that there is a human being behind the page is a positive thing – it helps the Facebook friend connect with the university through a real live person, rather than just being answered by a logo. Furthermore, if there are several administrators active on the page it provides a useful way of seeing who is answering what.